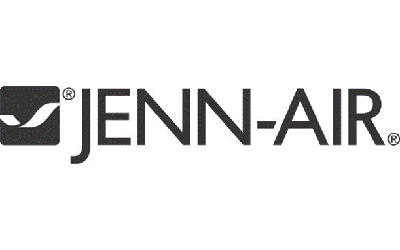 The exclusive Obsidian interior brings a luxurious finish to the inside of this Jenn-Air® integrated..
Monogram 36" Built-In Side-by-Side Refrigerator with Dispenser Advanced temperature management syste.. 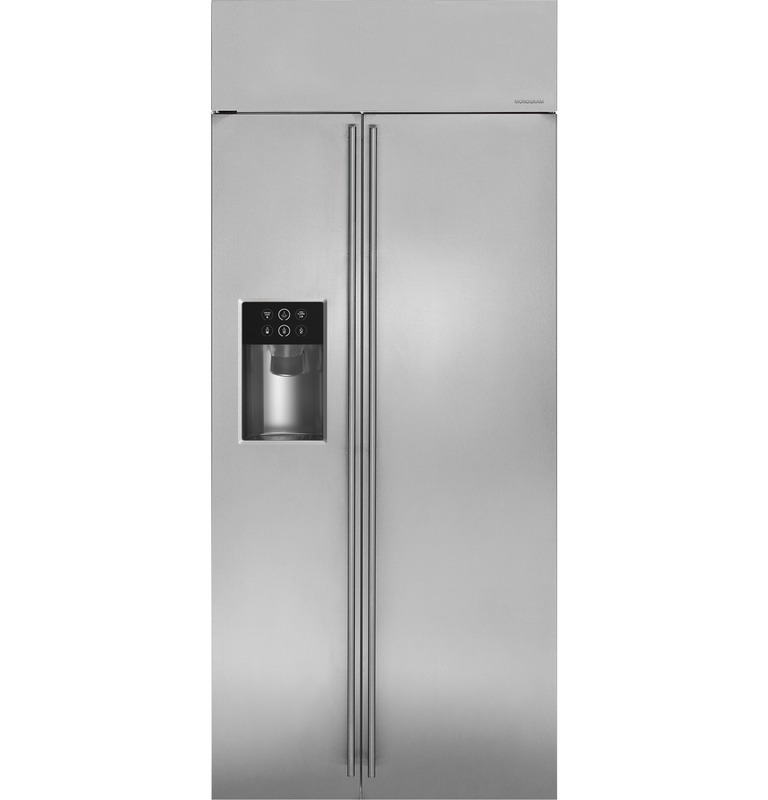 Preserve every incredible moment in your culinary adventures with the New Freedom® Refrigeration Col..
MasterCool™ fridge-freezerwith large storage space and high-quality features for exacting demands. 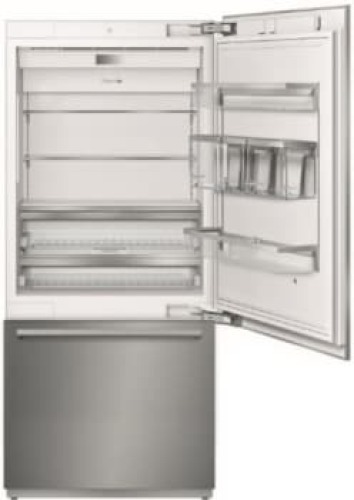 MasterCool™ fridge-freezerwith large storage space and high-quality features for exacting demands. 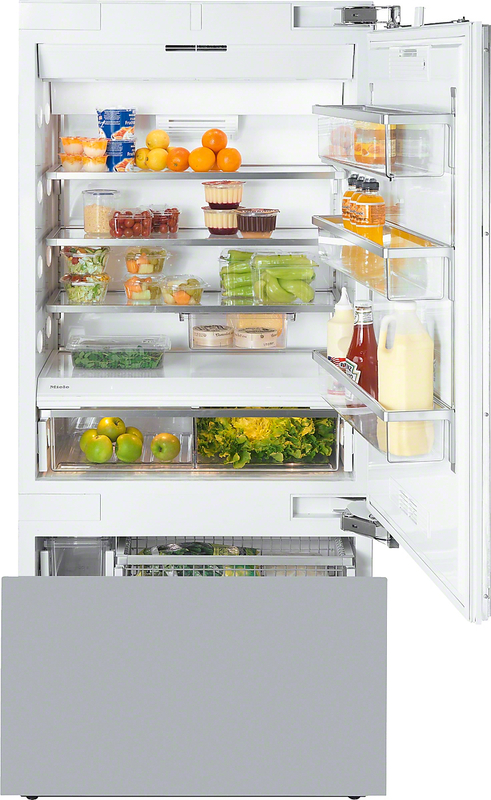 M..
MasterCool™ fridge-freezerwith high-quality features and large storage space for exacting demands. MasterCool™ fridge-freezerwith high-quality features and large storage space for exacting demands. M..
36" All Freezer - VCFB5363 MASTER Electronic Temperature Control : Electronic controls with digital ..